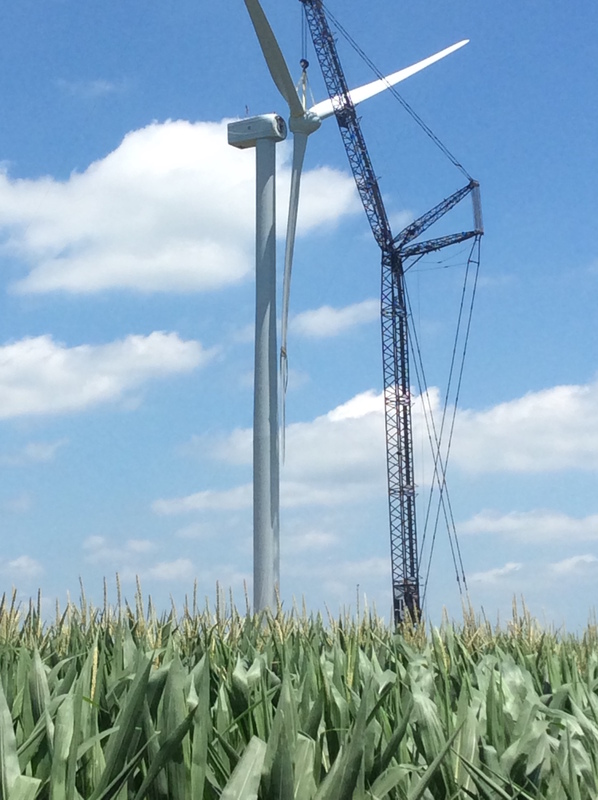 Planning for two additional wind energy projects in eastern North Carolina was already underway in 2017. 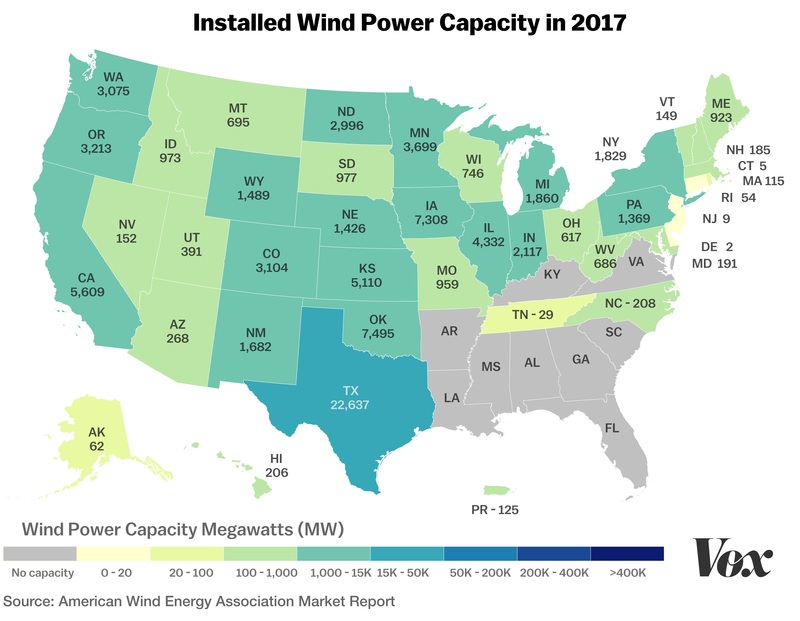 Unfortunately, as momentum was gathering behind this burgeoning industry in North Carolina, state lawmakers imposed a temporary moratorium on new wind energy projects, halting the planning process for projects already in motion. The proposal was controversial – drawing strong bipartisan opposition – and rested on claims of potential interference with North Carolina military bases. This summer, retired military brass visited with state legislators to assure them the military has its bases covered. 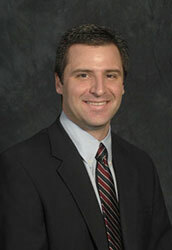 The Department of Defense Siting Clearinghouse must review and approve wind energy projects before they can be built. 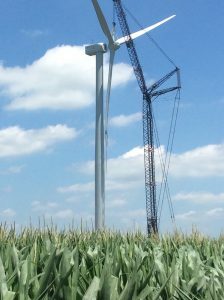 A project’s potential to impact military training, testing, and readiness is evaluated and, if any issues are found, the Department of Defense works with the wind energy developer to redesign the project and address the problems, or it doesn’t get built. John Castellaw, a retired lieutenant general who spent 12 years stationed in North Carolina with the Marine Corps, was recently quoted saying, “sustainable energy and our national security are important to each other and they can live together.” In the same interview, Castellaw said he’s not familiar with a single project that has been built over the military’s objection. Having flown planes for years in and around Marine Corps Air Station Cherry Point – located in Havelock, North Carolina – wind energy development is a topic he knows and cares about deeply. As moratorium winds down, what’s next? As I have said before, if there is a silver lining to the wind energy moratorium, perhaps it’s that the extra time has allowed policymakers and stakeholders to learn more about the industry, the programs in place to protect military training and readiness, and the tremendous opportunities that lay ahead for North Carolina. Legislators convened for six weeks this May and June, adjourning without having taken any action to extend the moratorium, bringing us all one step closer to a more secure, prosperous future. When the moratorium officially expires at the end of 2018, we’ve got a lot of catching up to do. AWEA ranks North Carolina 37th in the nation for its share of wind energy generation. 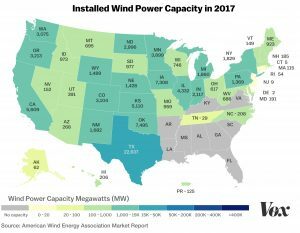 But with the cost of wind installations down by nearly one-third over the last several years, the wind industry here is just getting started. It’s time for North Carolina to get off the sidelines. Fortunately, there is increasingly strong bipartisan support for wind energy in North Carolina. The Governor’s proclamation clearly articulates the benefits to our state, and underscores his support. As for our legislature, we are cautiously optimistic that lawmakers will allow the end of 2018 to also mark the end of the temporary wind moratorium. We are poised to embrace wind energy as part of a strong economic future for North Carolina, and EDF is committed to helping make that happen. This entry was posted in Clean Energy, General, North Carolina. Bookmark the permalink. Both comments and trackbacks are currently closed.